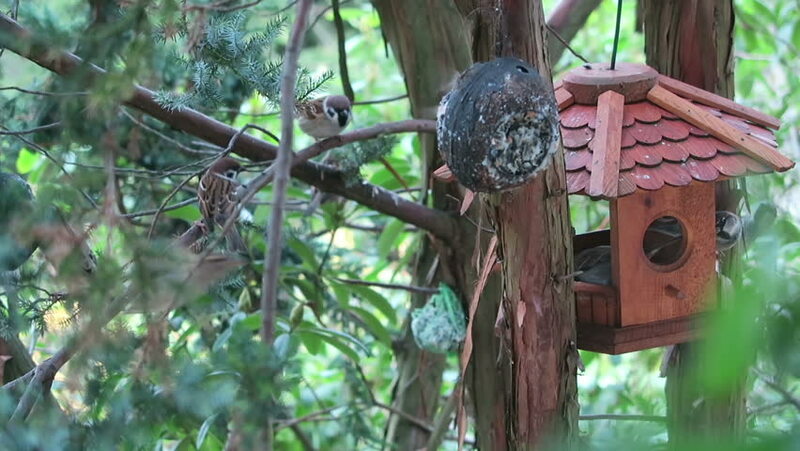 hd00:12sparrows on a bird feeder house looking for food. winter time. hd00:23sparrows on a bird feeder house looking for food. winter time. hd00:14sparrows on a bird feeder house looking for food. winter time.